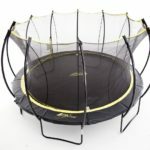 So what exactly is bestoftrampolines.com? 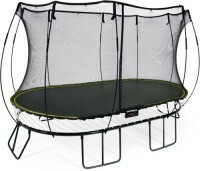 Trampolinify is the one site that specializes in making the best decision when it comes to choosing a new trampoline. 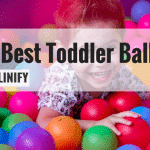 Of course, it is all about the decision you have to make. 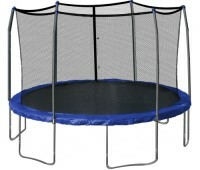 We are here to provide you with high quality information on trampolines. 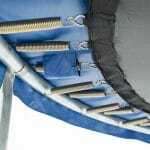 From different sizes to safety – all the information you might need. 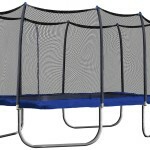 We are willing to you examples and recommendations to prove you that a high quality trampoline is a part an active and happy family. 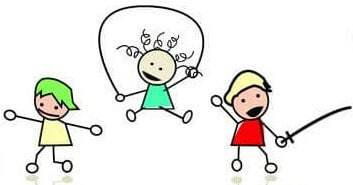 And of course for you to understand what are the risks and how one can avoid them. 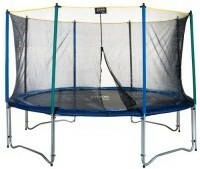 trampolinify.com is the one resource with the widest range of descriptions, recommendations, comments, critics and more. 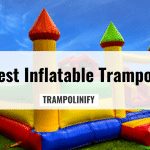 Only the persons who have already used these trampolines are describing them which allows us to provide you with the most accurate information.